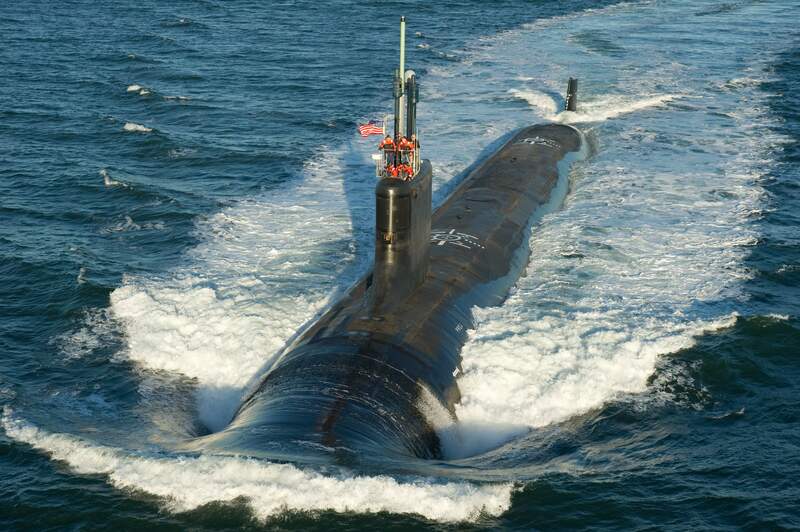 Virginia Class Attack Submarine: Construction began at Electric Boat in December 2006. Named USS Mississippi (SSN-782) on 30 January 2008; Keel laid on 9 June 2010. Christened on 3 December 2011; Commissioned on 2 June 2012 in Pascagoula, Mississippi. Specifications: Power Plant: One S9G pressurized water reactor, 29.84MW (40,000hp), one shaft with pumpjet propulsor, Improved Performance Machinery Program Phase III one secondary propulsion submerged motor. Displacement, 7,800 tons submerged. Length: 377 feet. Draft: 32 feet. Beam: 34 feet. Speed: 25+ knots submerged. Depth: Greater than 800 feet. Horizontal Tubes: Four 21" Torpedo Tubes, Vertical Tubes: 12 Vertical Launch System Tubes, Weapons: 38 weapons, including: Vertical Launch System Tomahawk Cruise Missiles, Mk 48 ADCAP Heavyweight Torpedoes, Advanced Mobile Mines, Unmanned Undersea Vehicles, Special Warfare: Dry Deck Shelter. Advanced SEAL Delivery System. Sonars: Spherical active/passive arrays. Light Weight Wide Aperture Arrays. TB-16, TB-29, and future towed arrays. High-frequency chin and sail arrays. Countermeasures: 1 internal launcher (reloadable 2-barrel) 14 external launchers. Crew: 113 officers and men. 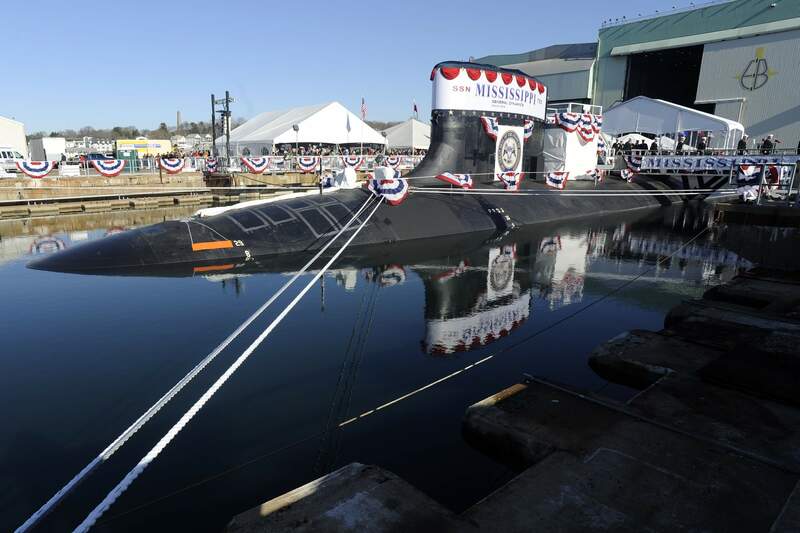 1.09k Newport News Shipbuilding is teamed with General Dynamics Electric Boat to build Virginia-class submarines. 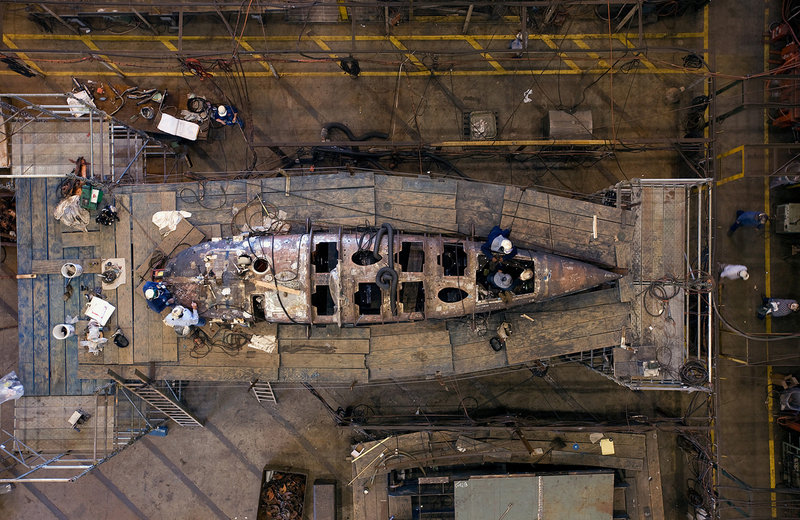 Newport News Shipbuilding builds the stern, habitability & machinery spaces, torpedo room, sail and bow. Electric Boat builds the pressure hull, engine room and control room. 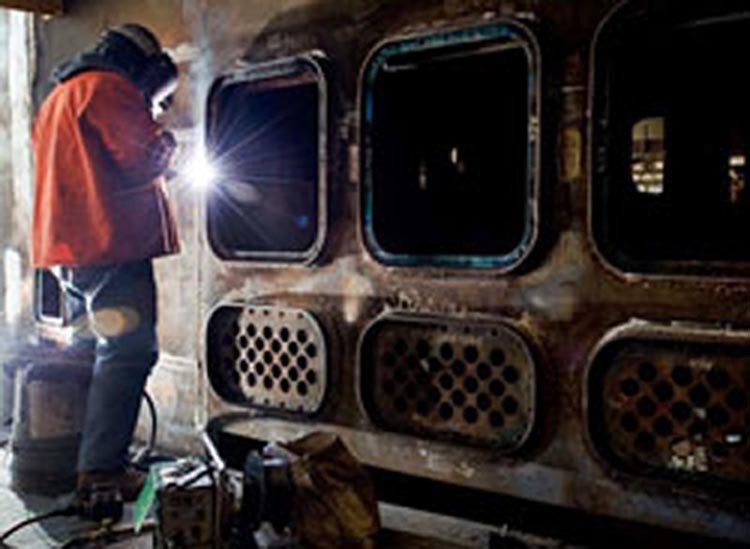 Newport News Shipbuilding and Electric Boat each perform work on the reactor plant as well as alternate on the final assembly, test, outfit and delivery. The team has been recognized as the best shipbuilding program in the Navy. Virginia-class Infographic PDF. Text & photo courtesy of huntingtoningalls.com. 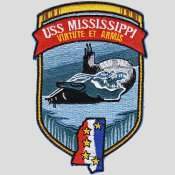 303k Crest of the 5th ship to bear the name of the 20th state of the Union; Mississippi (SSN-782). Photo courtesy of Bill Gonyo. 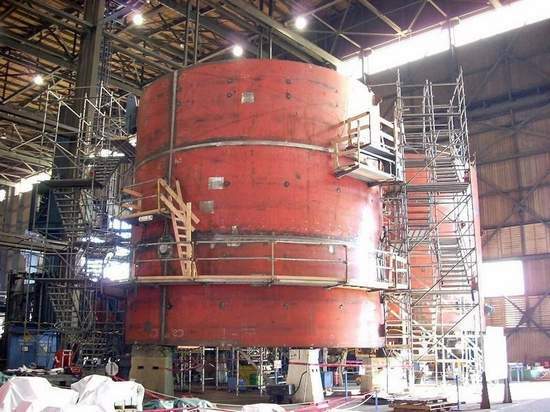 46k Mississippi (SSN-782) under construction, 25 August 2008. Photo courtesy of Chris Joyner & clarionledger.com via thesubreport.com. 82k Mississippi (SSN-782) under construction, 24 August 2009. Courtesy of nn.northropgrumman.com. 2.34k Newport News shipbuilders work on the sail of Mississippi (SSN-782) in 2009. Photo # DCS09-435-99 by John Whalen, courtesy of huntingtoningalls.com. 316k Mississippi Secretary of State Delbert Hosemann, left, presents a state flag that was flown over the capitol building and a book about the state to Commander John McGrath, Officer-in-Charge of the PCU Mississippi (SSN-782) in Jackson Miss. on 18 February, 2010. USN photo # N-8750E-131 by Lt. Patrick Evans, courtesy of navy.news.mil. 780k Attendees gather at General Dynamics Electric Boat Quonset Point facility for the keel-laying ceremony of the attack submarine Pre-Commissioning Unit (PCU) Mississippi (SSN-782) on 9 June 2010. USN photo # O-3913D-013 courtesy of General Dynamics Electric Boat via navy.news.mil. 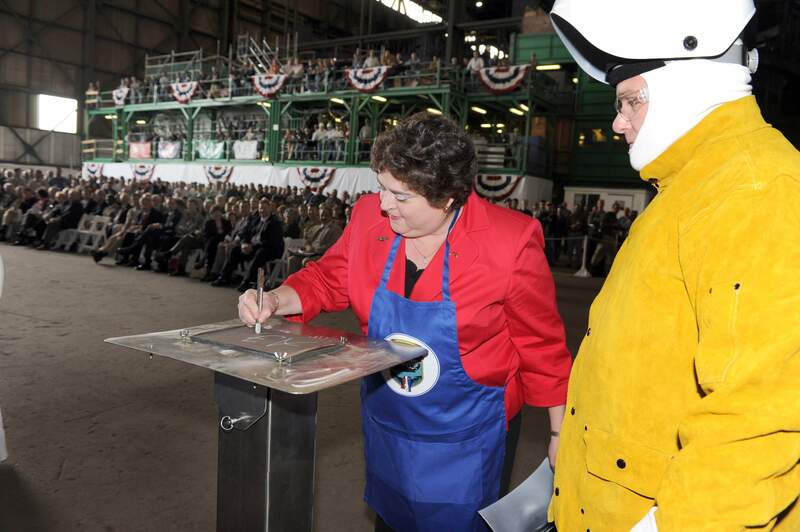 460k Allison Stiller, Deputy Assistant Secretary of the Navy for Ship Programs, writes her initial on a metal plate that welder Scott Fanning will inscribe during a keel-laying ceremony for the attack submarine Pre-Commissioning Unit (PCU) Mississippi (SSN-782) at General Dynamics Electric Boat Quonset Point facility on 9 June 2010. Fanning will weld the plate to the ship during the ceremony. Stiller is the ship's sponsor. USN photo # O-3913D-012 by Electronics Technicians 2nd Class Mark Moore via navy.news.mil. 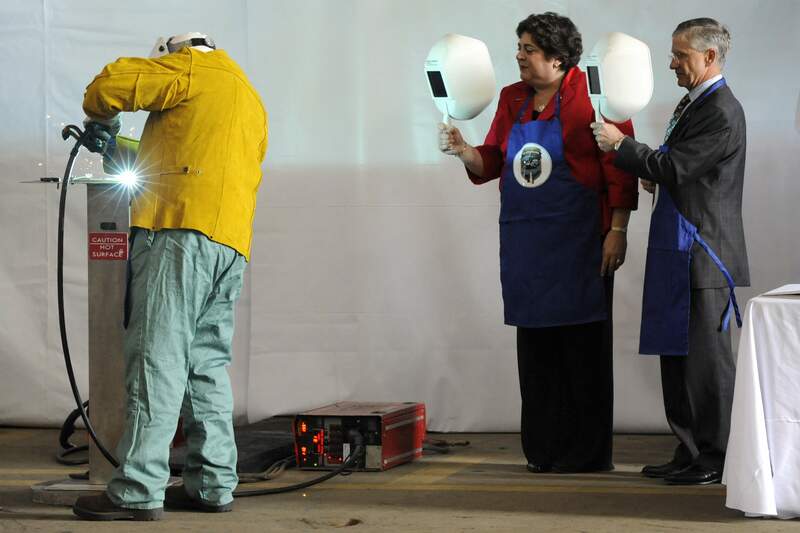 369k Allison Stiller and John Casey look on as welder Scott Fanning inscribes Stiller's initials onto a metal plate. 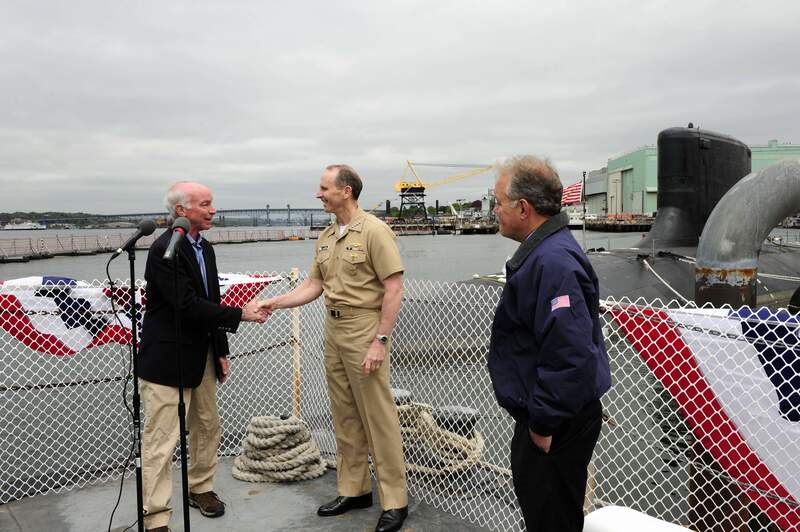 Photo # N-8467N-001 courtesy of General Dynamics Electric Boat via navy.news.mil. 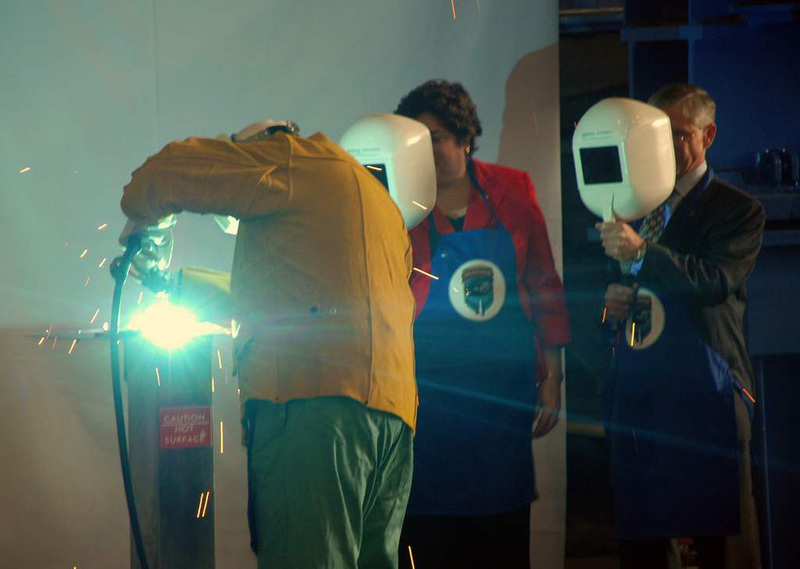 184k Welder Scott Fanning inscribes the initials of ship's sponsor Allison Stiller, Deputy Assistant Secretary of the Navy for Ship Programs, onto a metal plate that will be welded to the hull of the Pre-Commissioning Unit (PCU) Mississippi (SSN-782) on 9 June 2010 at General Dynamics Electric Boat Quonset Point facility. USN photo # N-6665M-173 by Electronics Technicians 2nd Class Mark Moore via navy.news.mil. 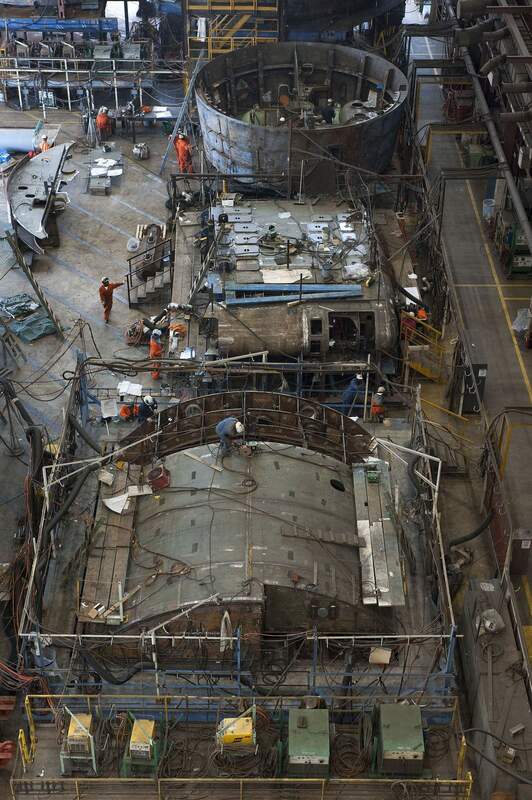 1.13k Several Virginia-class submarine units are worked on simultaneously in Newport News Shipbuilding's Ring Module Shop in 2010. Photo # DCS10-444-100 by John Whalen, courtesy of huntingtoningalls.com. 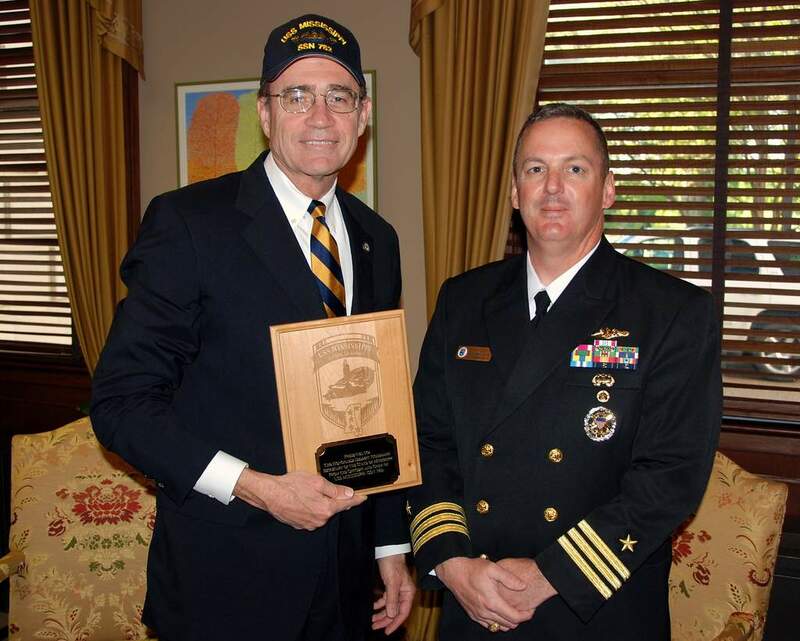 102k Mississippi Secretary of State Delbert Hosemann holds a plaque and donns a hat from Pre-Commissioning Unit (PCU) Mississippi (SSN-782) Cmdr. 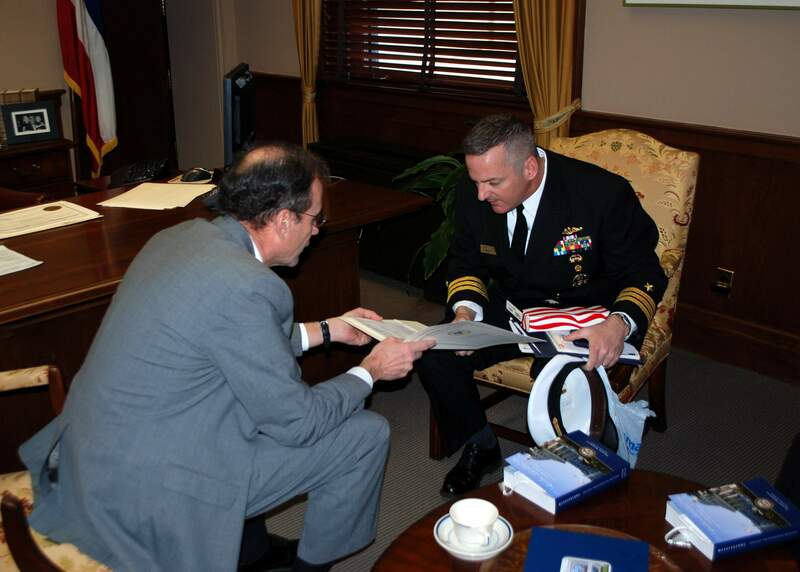 John McGrath, Mississippi's commanding officer, presented the plaque to Secretary Hoseman in his office during Mississippi Navy Week on 24 March 2011. USN photo # N 8750 E-107 by Lt. Patrick Evans courtesy of Bill Gonyo. 508k Commander John McGrath was raised in Neptune, New Jersey, and graduated with distinction from the U.S. Naval Academy in 1990 with a Bachelor of Science degree in Electrical Engineering. Following completion of nuclear power and basic submarine training, he reported to Baltimore (SSN-704). During this tour, he served as Electrical Officer, Main Propulsion Assistant, Damage Control Assistant and Sonar Officer. The ship completed two deployments to the North Atlantic and received a Meritorious Unit Commendation. Following his tour on Baltimore, CDR McGrath served at the Office of Naval Intelligence as a foreign Anti-Submarine Warfare tactics analyst from November 1994 to January 1997. Upon completion of the Submarine Officer Advanced Course, CDR McGrath reported to NR-1, where he served as Engineer Officer from July 1997 to November 2000. 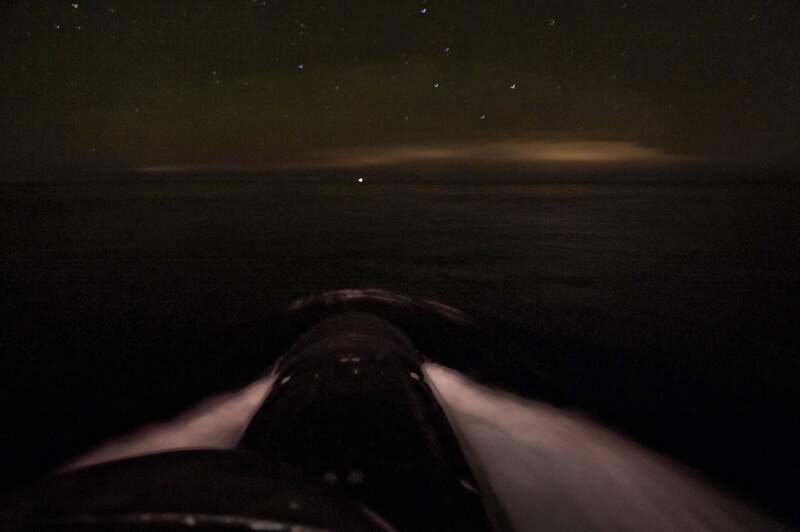 During this tour, submarine NR-1 completed two Northern Atlantic deployments and numerous historic ocean exploration missions while earning four Battle Efficiency �E� awards and a Meritorious Unit Commendation. Following his tour on NR-1, CDR McGrath reported to the COMSUBRON FOUR Staff as the Squadron Engineer from January 2001 to December 2002. CDR McGrath next served as Executive Officer on Charlotte (SSN-766) from January 2003 to September 2004. During this tour, Charlotte deployed to the western Pacific and was awarded a Navy Unit Commendation. 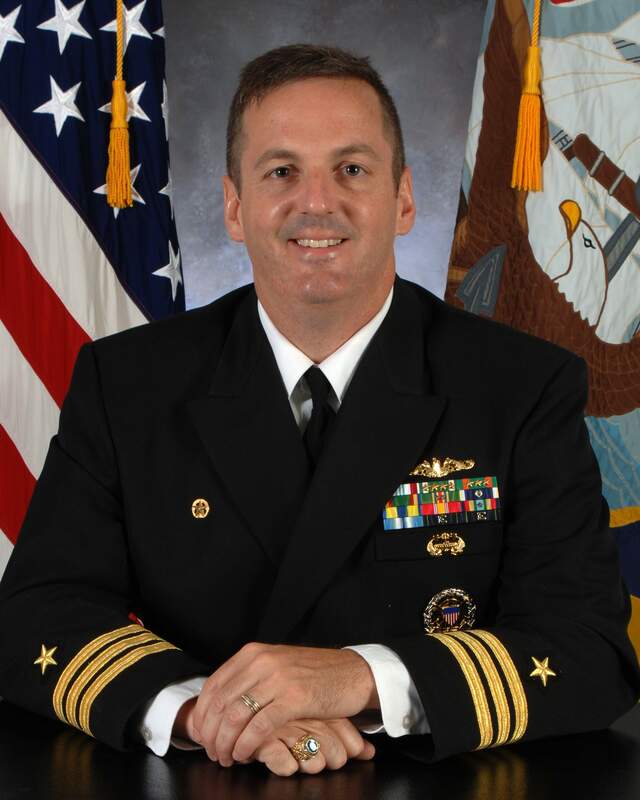 Following his tour on Charlotte, CDR McGrath also served as Executive Officer on Bremerton (SSN-698) for two months before reporting to the Joint Staff (J-8), Force Application Assessments Division at the Pentagon from January 2005 through December 2006. CDR McGrath assumed command of NR-1 in June 2007. During this tour, the ship completed two historic deployments and earned two Battle �E�s before being retired from service in and defueled in 2009. CDR McGrath reported as Officer in Charge of Mississippi (SSN-782) initial manning crew in December of 2009. CDR McGrath�s personal decorations include the Defense Meritorious Service Medal, the Meritorious Service Medal, the Navy Commendation Medal (with four gold stars), and the Navy Achievement Medal (with three gold stars). USN photo courtesy of Bill Gonyo. 828k On 11 April 2011, General Dynamics Electric Boat reached a major construction milestone on the submarine (PCU) Mississippi (SSN-782), completing work on the pressure hull in less time than any previous ship of its class. 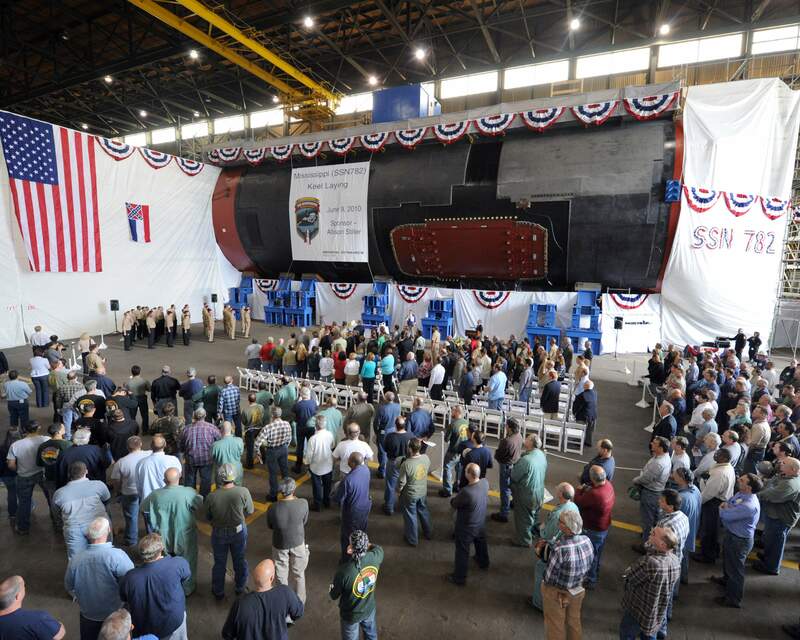 Electric Boat achieved "pressure hull complete" three weeks faster than the previous Virginia-class submarine record. 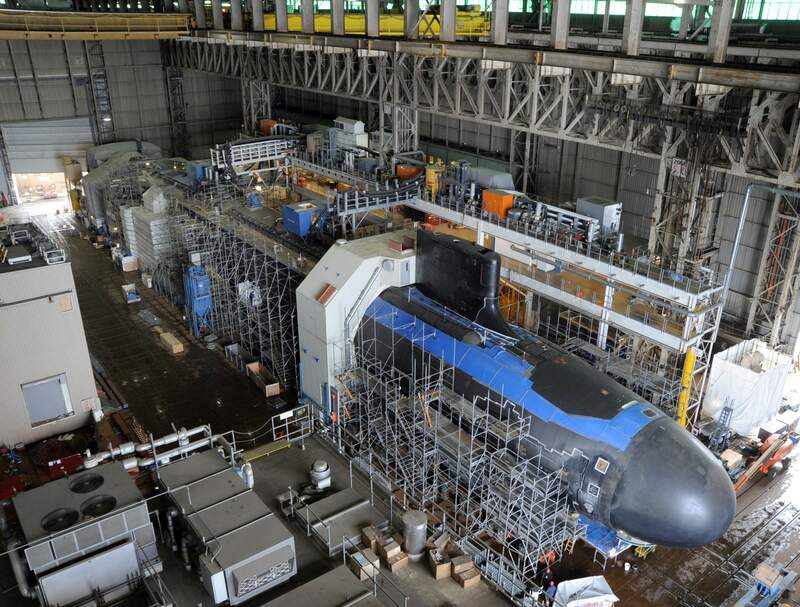 Additionally, work on Mississippi's radar, hatches, sonar dome and piping systems is significantly ahead of the record schedule attained on Missouri (SSN-780), the most recent submarine delivered to the U.S. Navy by Electric Boat. USN photo via navy.news.mil. via Bill Gonyo. 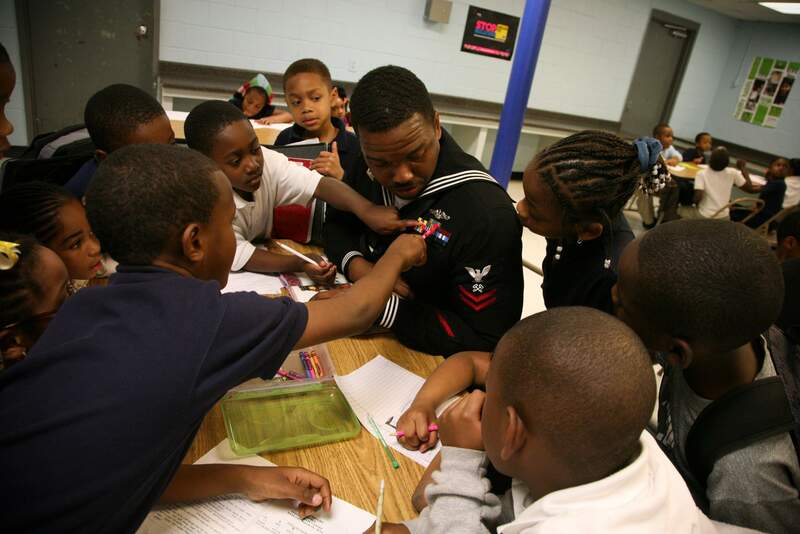 487k Logistics Specialist 2nd Class Darrius Jenkins, assigned to the pre-commissioning unit of the attack submarine Mississippi (SSN-782) speaks with children at Central Mississippi Boys and Girls Club during Mississippi Navy Week, one of 21 Navy Weeks planned across America for 2011. Navy Weeks are designed to showcase the investment Americans have made in their Navy as a global force for good and increase awareness in cities that do not have a significant Navy presence. USN photo # N-YM440-425 by Senior Chief Mass Communication Specialist Gary Ward. 215k The crew of the attack submarine Pre-Commissioning Unit (PCU) Mississippi (SSN-782), led by commanding officer Capt. John McGrath, marches onto the submarine at the start of the christening ceremony on 3 December 2011. USN photo # N-AW324-014 by Mass Communication Specialist 1st Class Virginia K. Schaefer via navy.news.mil. 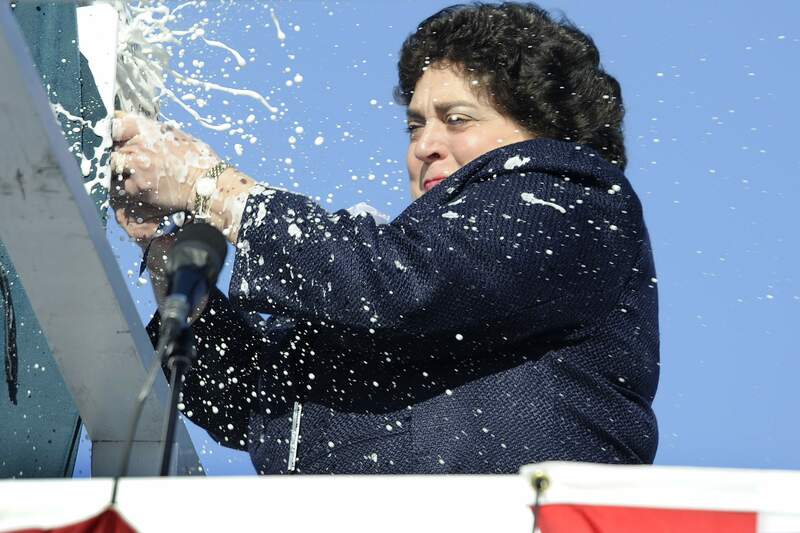 487k Ship sponsor Allison Stiller christens the attack submarine Pre-Commissioning Unit (PCU) Mississippi (SSN-782) during a ceremony at the General Dynamics Electric Boat shipyard. USN photo # N-UM744-003 by John Narewski via navy.news.mil. 423k Sailors assigned to the attack submarine Pre-Commissioning Unit (PCU) Mississippi (SSN-782) look on as Secretary of the Navy the Honorable Ray Mabus delivers the keynote address at the ship's christening ceremony. USN photo # N-UM744-001 by John Narewski via navy.news.mil. 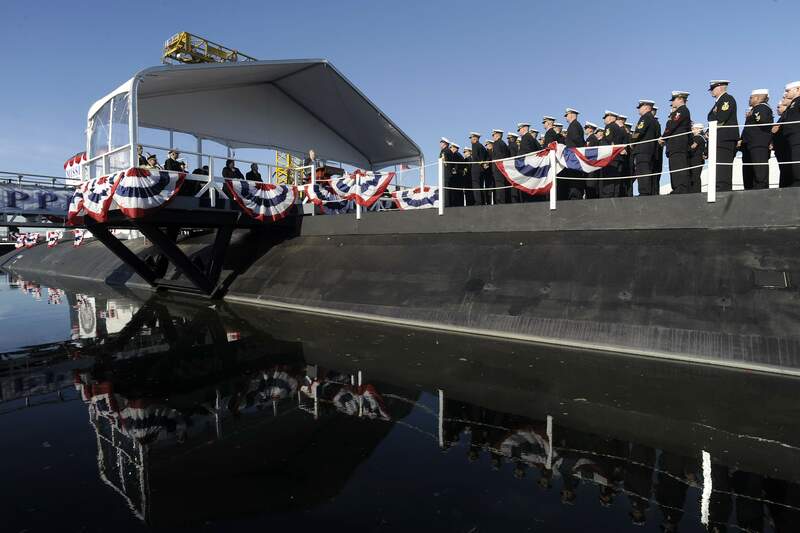 514k Sailors assigned to the Virginia-class attack submarine Pre-Commissioning Unit (PCU) Mississippi (SSN-782) file off the ship after it was christened by ship sponsor Allison Stiller during a ceremony at the General Dynamics Electric Boat shipyard. USN photo # N-UM744-004 by John Narewski via navy.news.mil. 1.07k Chief of Naval Operations (CNO) Adm. Jonathan Greenert shakes hands with U.S. Rep. Joe Courtney from Connecticut during a press conference 2 May 2012 at the General Dynamics Electric Boat shipyard to announce the Navy's acceptance of the Pre-Commissioning Unit (PCU) Mississippi (SSN-782) and answer questions from national and local media. USN photo # N-WL435-254 by Mass Communication Specialist 1st Class Peter D. Lawlor via navy.news.mil courtesy of Ron Reeves (of blessed memory). 1.07k The Pre-Commissioning Unit (PCU) Mississippi (SSN-782) conducts alpha trials in the Atlantic Ocean on 7 April 2012. USN photo # N-ZZ999-017 courtesy of General Dynamics Electric Boat via navy.news.mil. 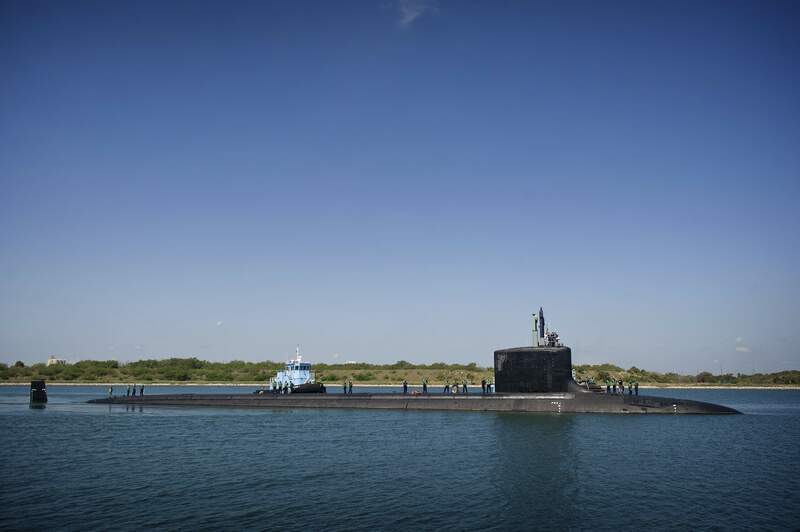 361k The attack submarine Mississippi (SSN-782) pulls into the port of Cape Canaveral, Fla., on 22 May during a transit from Groton Conn., to Pascagoula, Miss., for the submarine's commissioning on 2 June. USN photo # N-MG658-020 courtesy of Mass Communication Specialist 2nd Class Todd Frantom via navy.news.mil. 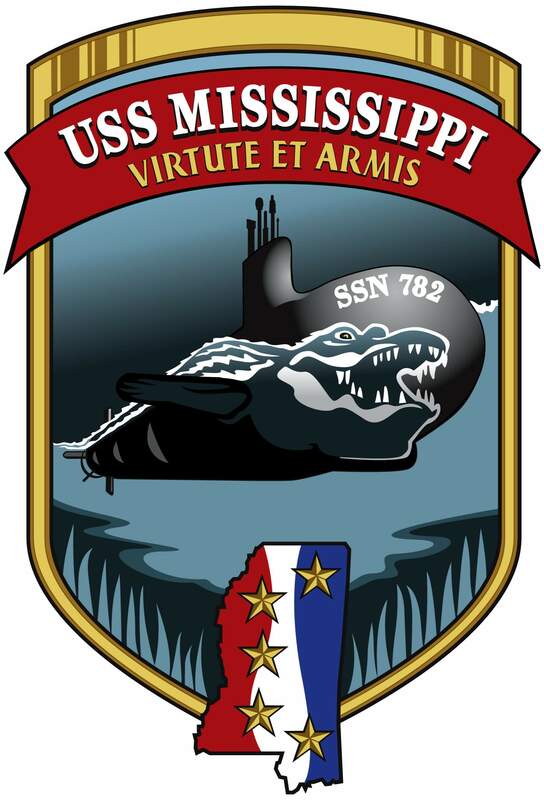 722k The Pre-Commissioning Unit (PCU) Mississippi (SSN-782) is en route to Pascagoula, Miss. on 24 May 2012 for commissioning on 2 June. USN photo # N-MG658-007 courtesy of Mass Communication Specialist 2nd Class Todd Frantom via navy.news.mil. 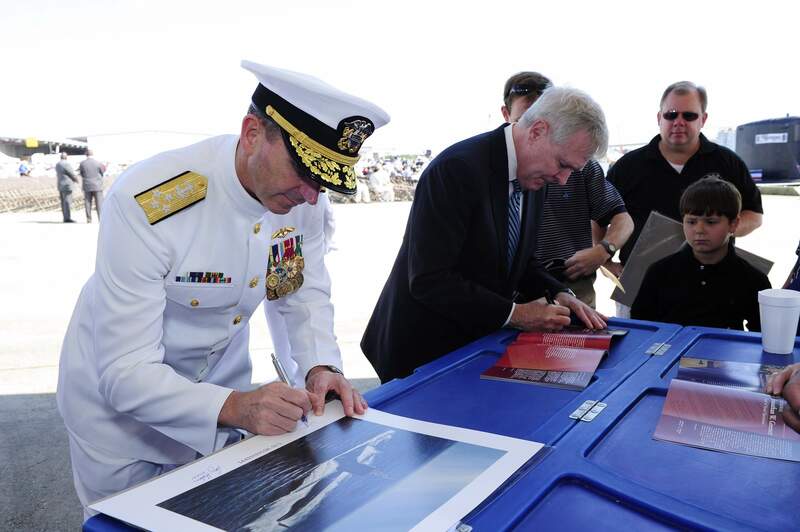 604k Chief of Naval Operations (CNO) Adm. Jonathan Greenert left, and Secretary of the Navy (SECNAV) the Honorable Ray Mabus sign photos before the commissioning ceremony for the attack submarine Mississippi (SSN-782). USN photo # N-WL435-122 courtesy of Mass Communication Specialist 1st Class Peter D. Lawlor via navy.news.mil. 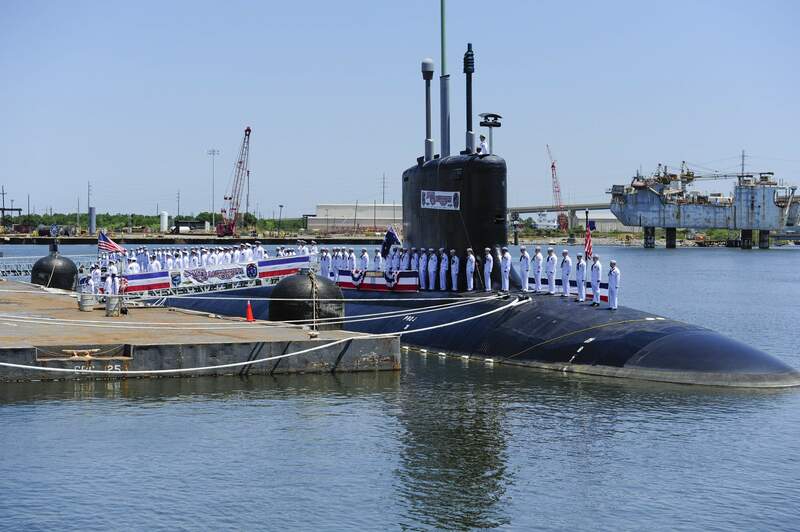 1.43k Sailors assigned to the attack submarine Mississippi (SSN-782) man the ship during the commissioning ceremony. USN photo # N-WL435-655 courtesy of Mass Communication Specialist 1st Class Peter D. Lawlor via navy.news.mil. 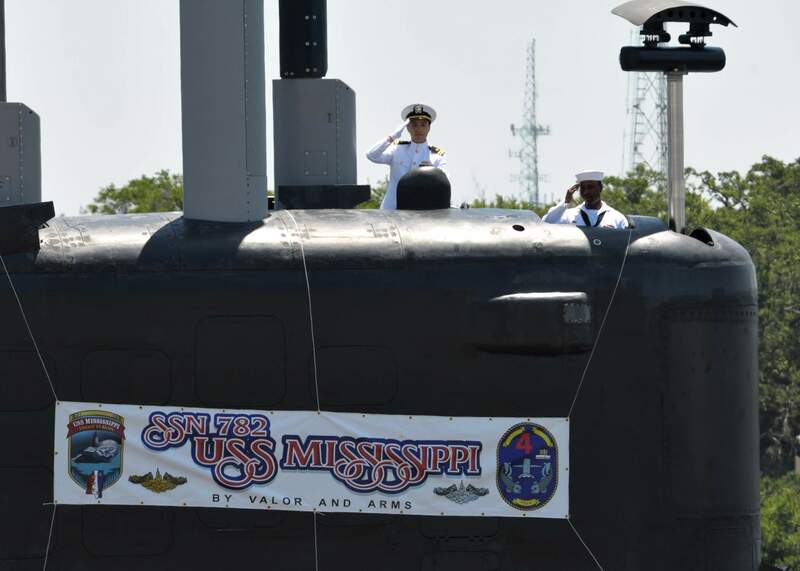 604k Sailors assigned to the attack submarine Mississippi (SSN-782) render a salute during the commissioning ceremony for the Navy's ninth Virginia-class attack submarine. USN photo # N-GO025-301 courtesy of Mass Communication Specialist 1st Class W.B. Swoboda via navy.news.mil. 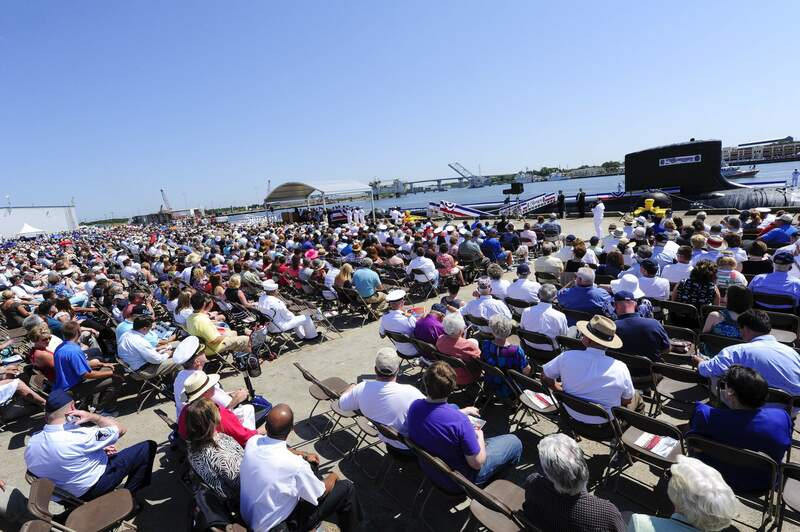 1.40k Thousands attend the commissioning ceremony for the Navy's attack submarine Mississippi (SSN-782). USN photo # N-WL435-214 courtesy of Mass Communication Specialist 1st Class Peter D. Lawlor via navy.news.mil. 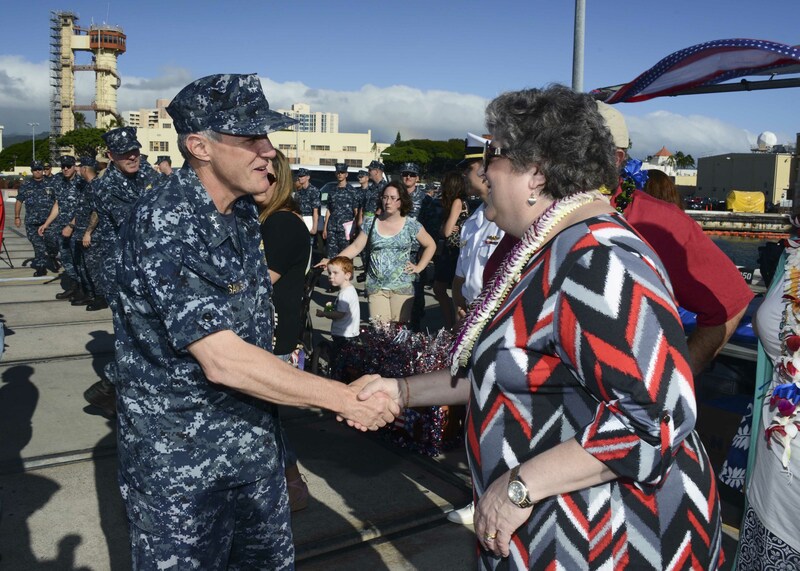 736k Rear Adm. Phil Sawyer, commander of Submarine Force, U.S. Pacific Fleet, greets Allison Stiller, deputy assistant secretary of the Navy for ship programs and ship sponsor of the Mississippi (SSN-782), during an arrival ceremony 25 November 2014 as Mississippi is welcomed to its new homeport at Joint Base Pearl Harbor-Hickam. 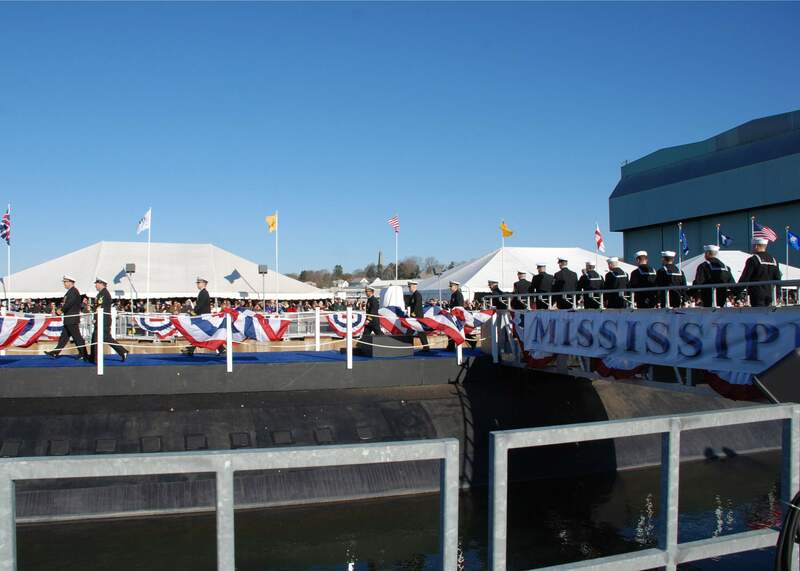 Mississippi is the 4th Virginia-class submarine to be home ported in Pearl Harbor, and one of 18 attack submarines permanently homeported at the historic base. U.S. Navy photo # 141125-N-DB801-177 by Mass Communication Specialist 1st Class Steven Khor via navy.news.mil. There is no DANFS History currently available for Mississippi (SSN-782) at the Haze Gray & Underway Web Site, the main archive for the DANFS Online Project.